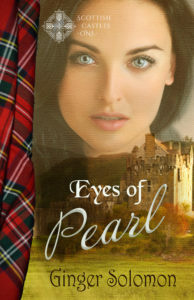 Yet every time he sees Sarah Anne Rycroft, he feels a powerful urge to protect the beautiful young widow. When she’s in danger of losing the farm to the bank, T.J. steps in to defend Sarah against the unscrupulous banker. Sarah knows T.J. has vowed to live a solitary life of devotion to God. Still, the single mother can’t resist the comfort and safety of his strong arms. But when he sells his most prized possession to save the farm from foreclosure, she wonders if the handsome preacher could have marriage on his mind, after all. 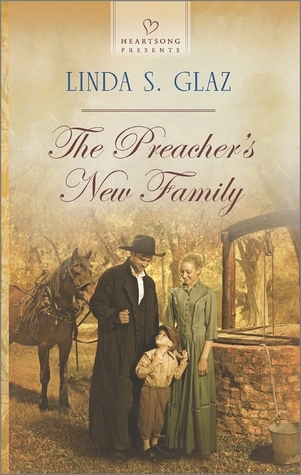 My Review: The Preacher’s New Family is a sweet romance that pulls on your heartstrings and makes you smile at the same time. Add a four-year-old boy to the mix and you’ll just melt as you read T.J. and Sarah Anne’s story. ***I received this book from the author/publisher in return for an honest review.